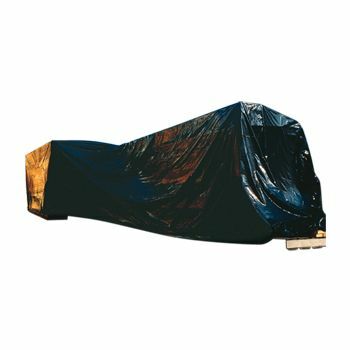 40 X 24 X 72"
42 X 32 X 72"
46 X 36 X 65"
48 X 40 X 100"
Storing merchandise outdoors in tote bins, gaylords, or other containers protects them from the elements that potentially cause contamination. 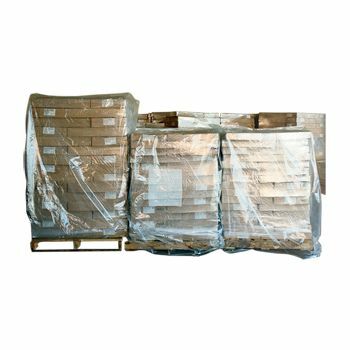 Tear the bags from the roll and slip them over machinery, furniture or pallets. A shrink application provides a tight fit if desired. 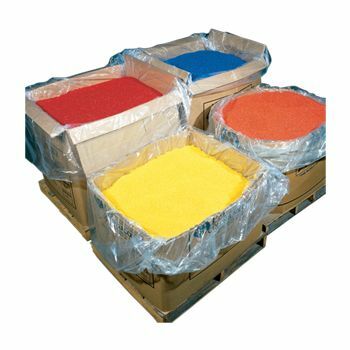 Typical items protected by our custom poly bags include powered products, resins, compounds, pharmaceuticals, chemicals, and foods. 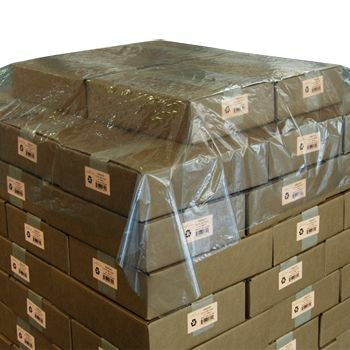 Your source for Pallet Covers and Plastic Bags.